Welcome to 2248 Homewood Drive! current seller is third owner. All on one floor convenience. 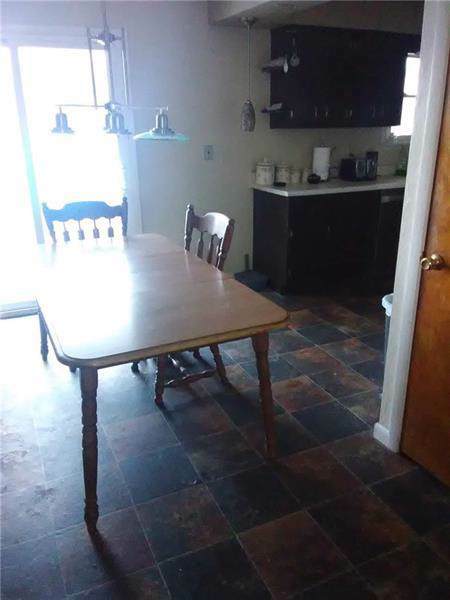 Home offers full basement that has separate room used as home office. 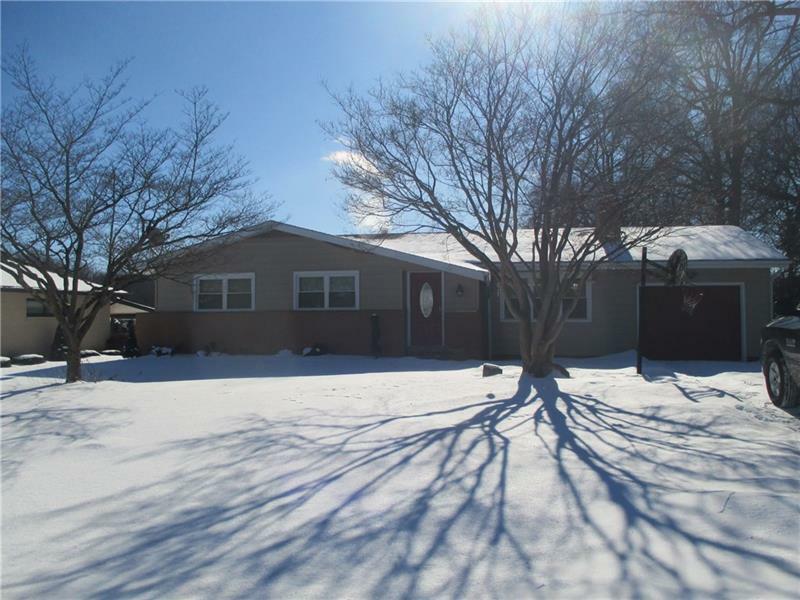 updates include Basement waterproofing with sump pump,(2011) roof (2005).in 2011 also city of hermitage installed all new windows, exterior doors and performed lead paint abatement. 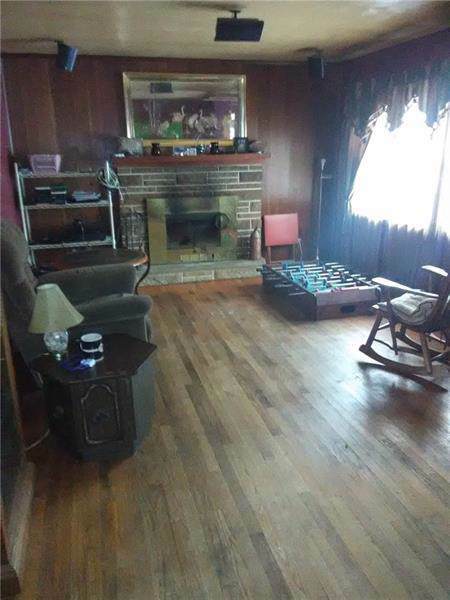 Home offers 11x23 living room with relaxing wood burning fireplace. 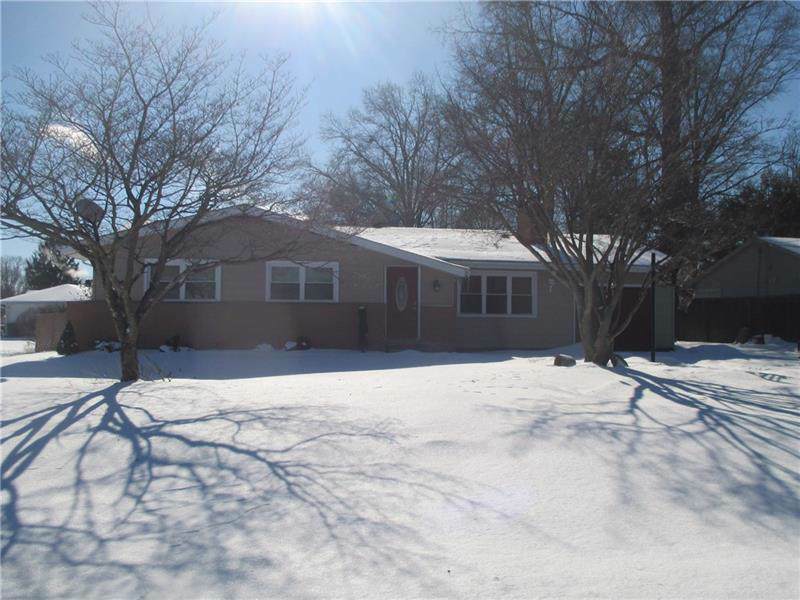 Caring seller installed hot water heater in 2017.Home has glass block windows in lower level and updated 200 amp electrical service. Attached garage. and slider taking you out to attached deck And WOW your own backyard paradise ON GROUND POOL .